US-China Collaboration on Landslide Research and Student Training | Welcome! Welcome to the IRES: US-China Collaboration on Landslide Research and Student Training program. 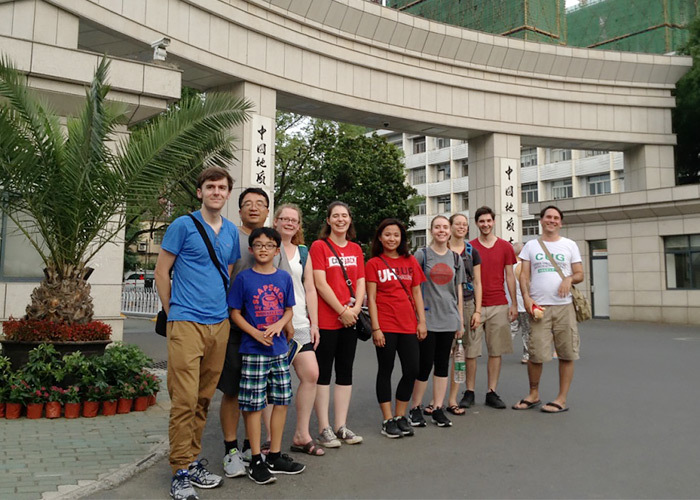 This International Research Experience for Students (IRES) program is hosted by the University of Houston (UH) in U.S. and the China University of Geosciences (Wuhan) in China. This program is funded by a National Science Foundation (NSF) Award (OIA:1460034) for a three year period (September 1, 2015 — December 31, 2018). The IRES program will support 24 U.S. students (two graduates and six undergraduates per year) to conduct advanced landslide research in the Three Gorges area in China during the summers (eight weeks) of 2016, 2017, and 2018. 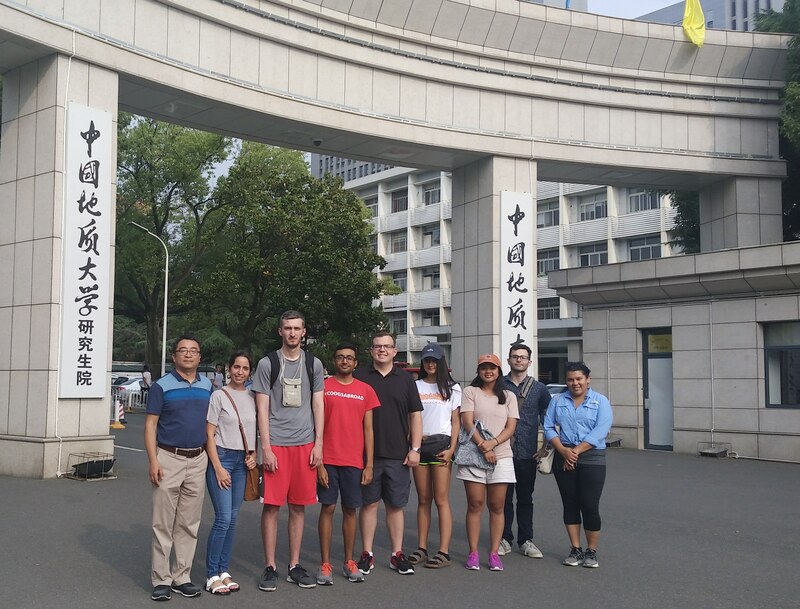 The IRES students will attend a two-week intensive Chinese language and cultural course at the main campus of the China University of Geosciences (Wuhan) and then conduct a five-week field investigation in the Three Gorges Reservoir area. The field investigations will be supervised by Dr. Guoquan (Bob) Wang at the University of Houston (UH) and three professors at the China University of Geosciences (CUG), Drs. Huiming Tang, Hanwen Zhou, and Changqian Ma. The eight-week-long collaborative project is designed to expose U.S. students to the international landslide research community at an early stage of their careers. 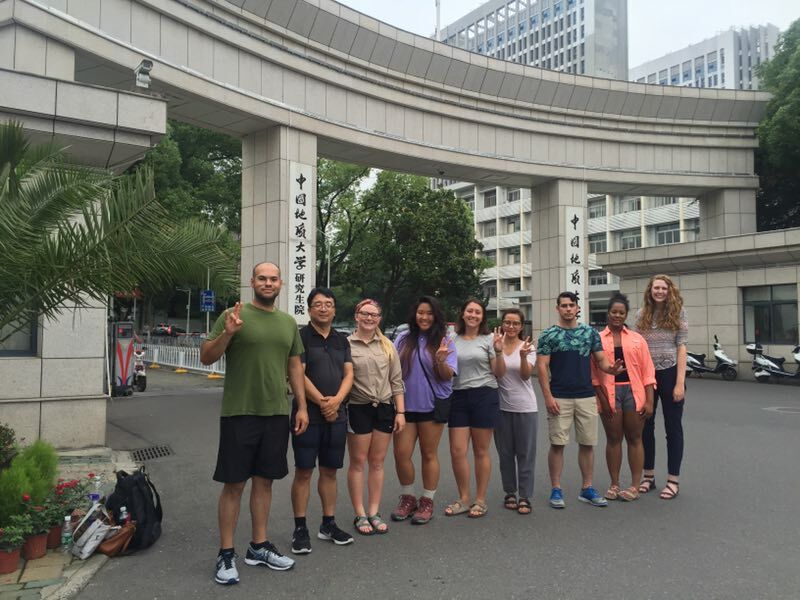 The IRES project will increase the visibility of U.S. students in China through their activities in the CUG campus and in the Three Gorges Reservoir area. The IRES project will provide U.S. students with hands-on field research experience in landslide surveying, mapping, monitoring, and early-warning. The main research objectives are to (1) develop a GPS based real-time landslide monitoring and early-warning system at the Huangtupo landslide site, (2) develop a rapid landslide mapping method using high-accuracy GPS and LiDAR integrated technologies, and (3) study the correlation of landslide movements with fluctuation of the water level within the Three Gorges Reservoir. The methods developed through this project can be modified to serve other regions prone to landslides. The knowledge and skills that students learned from this project will better prepare them for their professional careers.